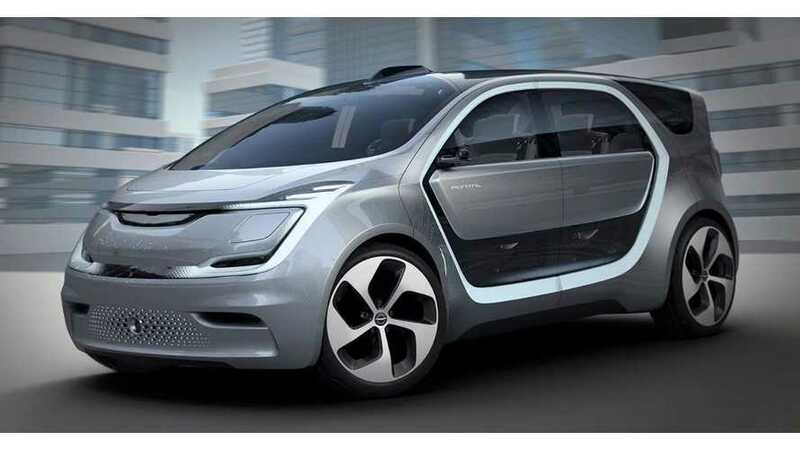 The Chrysler Portal, if built, would be entirely battery-powered with a 250-mile range per charge, have autonomous capabilities and enough screens to keep every passenger entertained. 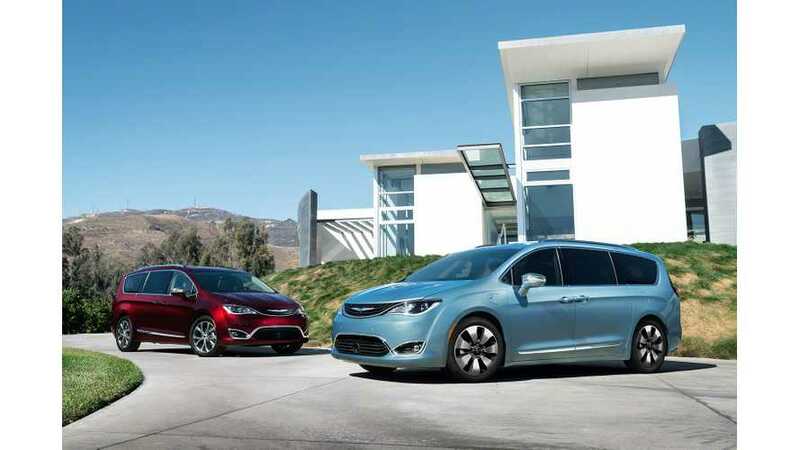 The Chrysler Pacifica Hybrid is the most fuel-efficient minivan ever, rated at 84 MPGe by the EPA. 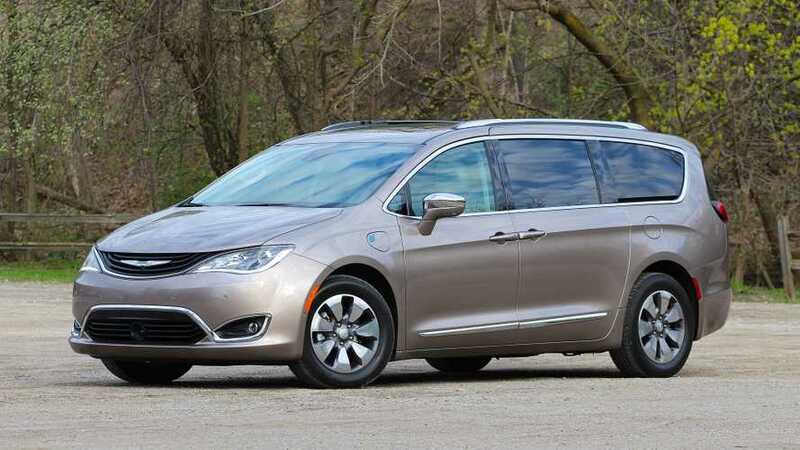 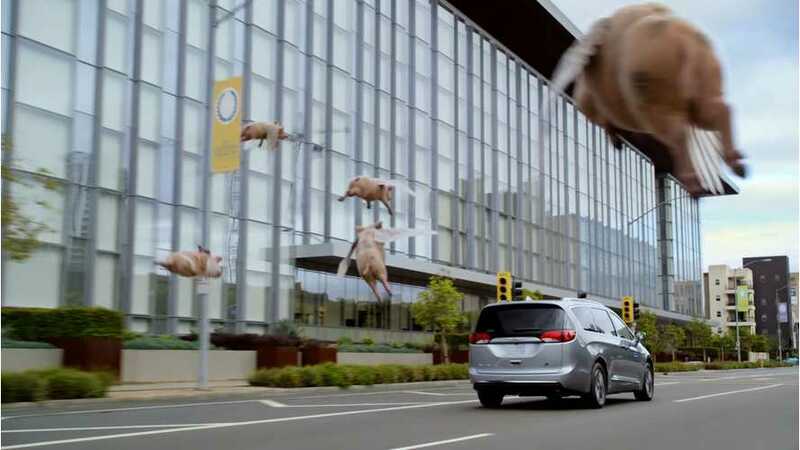 The vehicle also holds lowest GHG emissions in its class. 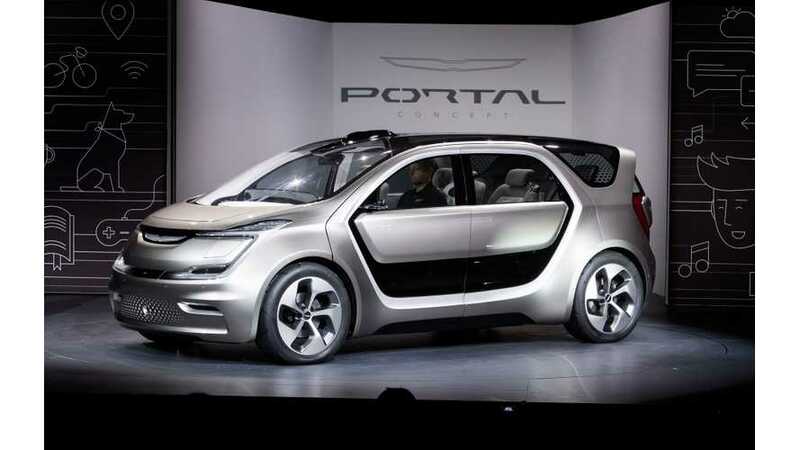 Chrysler Portal Concept at CES 2017 - videos and photos. 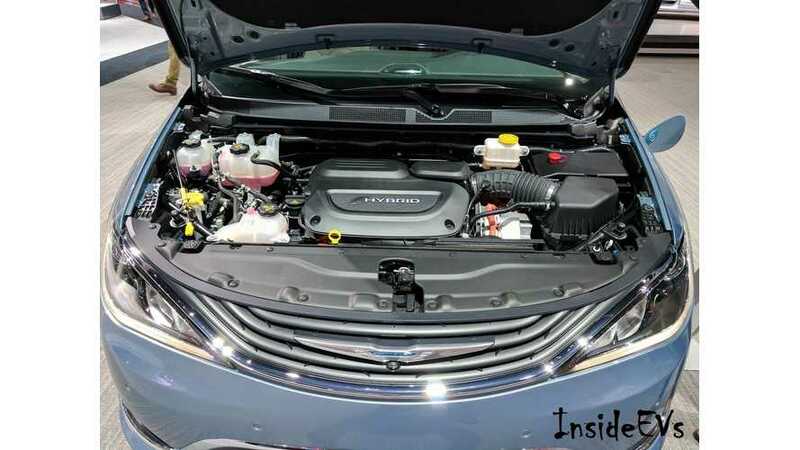 The 2017 edition of Wards 10 Best Engines (also understood as complete powertrains) list includes zero V-8 engines, but three hybrids, with two of those being plug-in hybrids models. 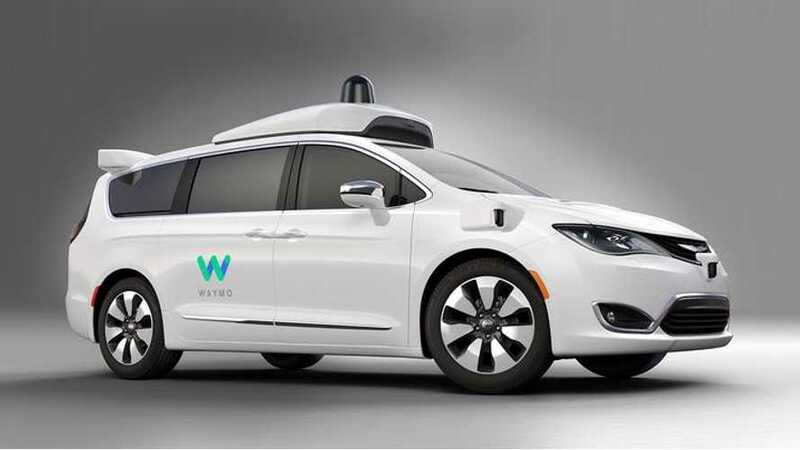 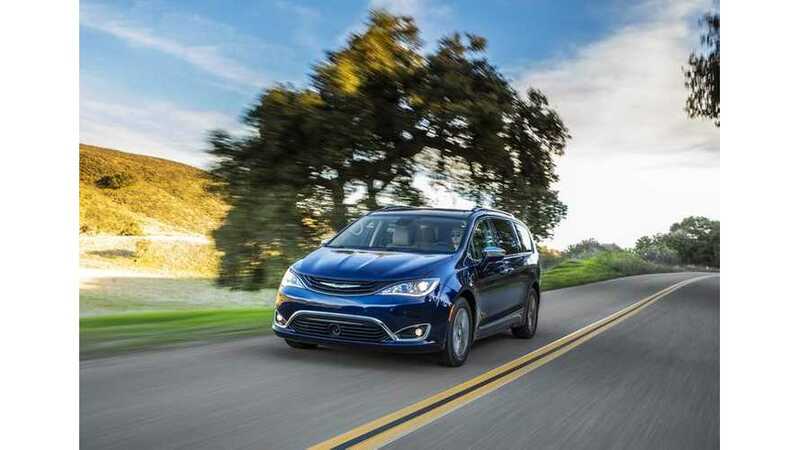 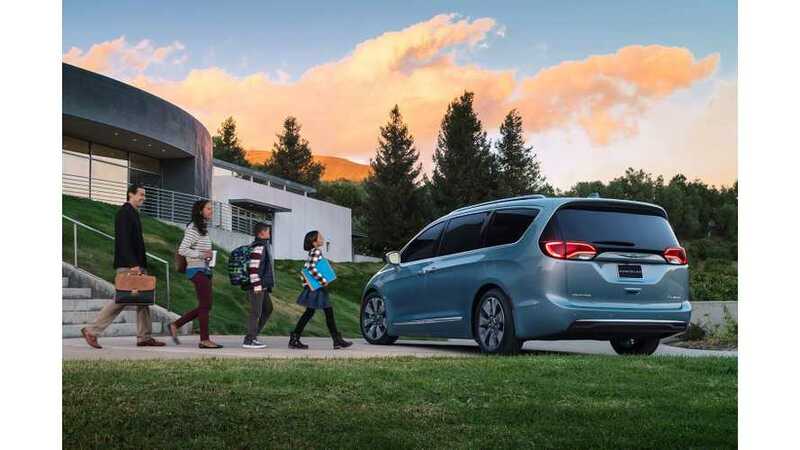 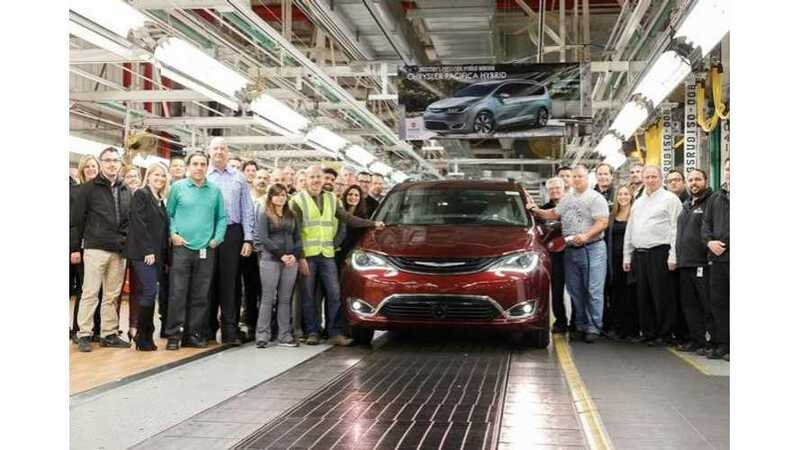 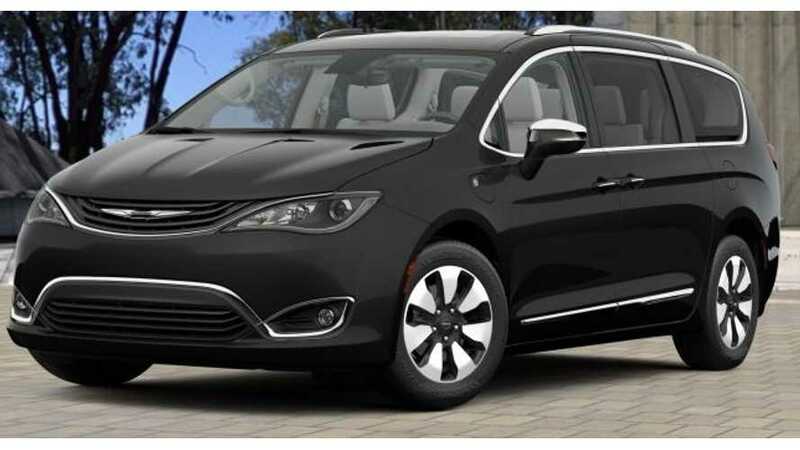 Chrysler has delivered a fleet of 100 Pacifica Hybrid minivans (a 30 mile PHEV) to Waymo for testing and development of its self-driving technology. 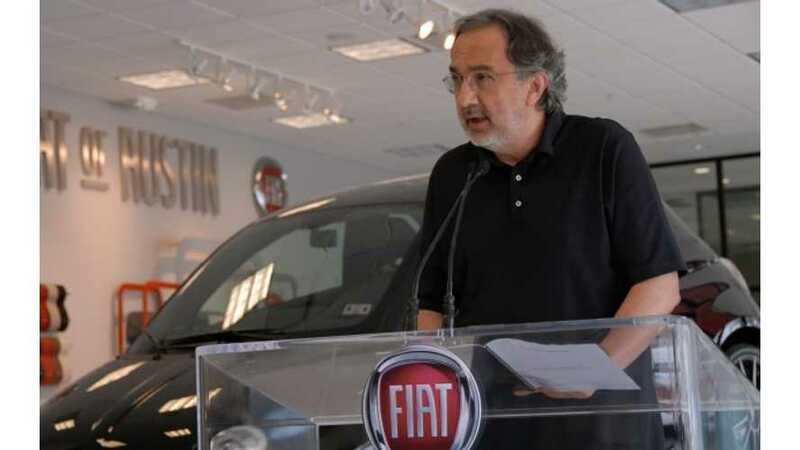 In an interview with Car Magazine, Fiat-Chrysler boss Sergio Marchionne once again headed down his anti electric car road while taking shots at Tesla Motors.